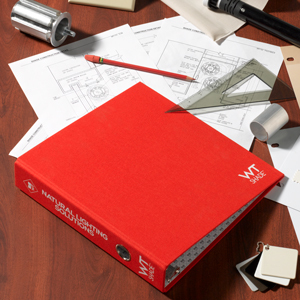 Every WT Shade is made to order, meaning you have the opportunity to make each system a uniquely perfect solution for your solar control project. the sky is the limit at WT Shade. A little bit of light peeking through the edge of a shade can be like a spotlight in a dark room, especially if you are sleeping! 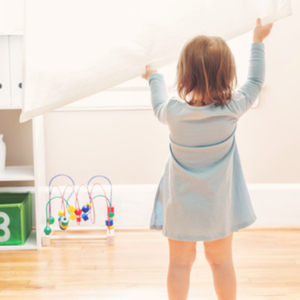 By adding any of our Light Blocking Accessories, you can rest easy by combating those nasty, little light leaks. WT Shade offers a variety of options for Shade Enclosures that allow you to create a fully encased area for your shades to roll-up inside. Shade Enclosures include Shade Pockets, Bottom Closures and Closure Mounts. Fascia is a decorative aluminum cover used to conceal the shade hardware from view at the front of the shade (towards the room), at the back of the shade (towards the glass), or both sides together. 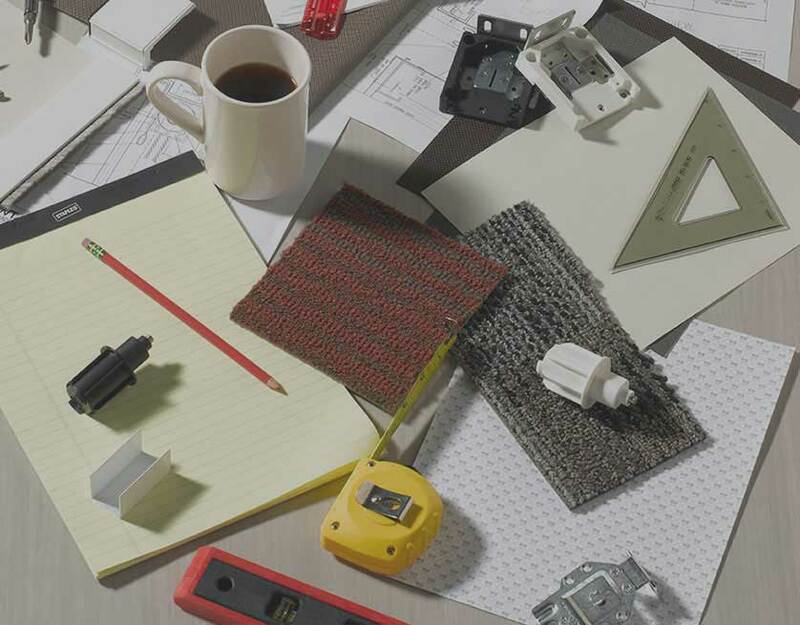 Whether you are looking for a shade with a bit of flare, or seeking compatibility with one of our specialized accessories, our versatile selection of Hembars offers the perfect fit for every project. 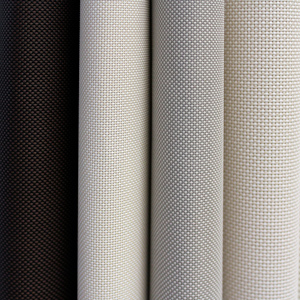 From fabric-wrapped internal styles to more robust aluminum styles, our Hembar selection allows you to customize your shade from top to bottom. 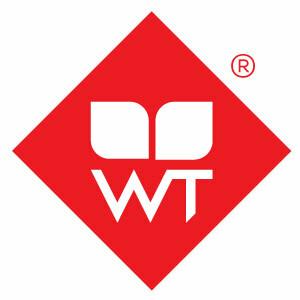 At WT Shade we know that the smallest detail can add just the right finishing touch to any window treatment. Our collection of beaded Drive Chains are available in various colors and materials allowing you to coordinate with your selected shade fabric, accessories, or simply add some flare for a look that is truly unique! These accessories are compatible with any of our HeliaRise or MotoRise Shading Systems. 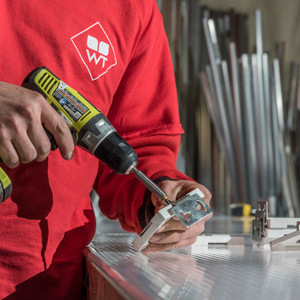 Our notch-less Fascia snaps right into place on our SoloMount Brackets, requiring no tools to install or uninstall. Available for Regular or Reverse Roll shades, for both Front and Rear applications, and available in five colors, this multifaceted accessory has everything covered. Literally. Sleek and fitted aluminum End Caps are available for SoloMount Brackets to complete the enclosed look. End Caps are available for each SoloMount system, and come in all five aluminum finish colors to match your Fascia. Instead of masking your shade with Fascia, you may choose to use one of our Shade Pockets instead. 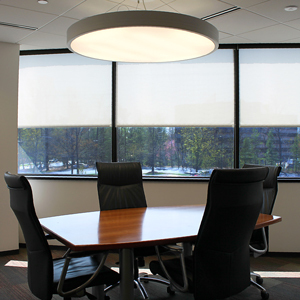 Typically installed during the construction phase of a project, Shade Pockets come in two sizes and are compatible with all of our slim Shading Systems. Made of lightweight extruded aluminum or galvanized steel, Shade Pockets are available with or without Tile Support and can be installed above or below the ceiling line. 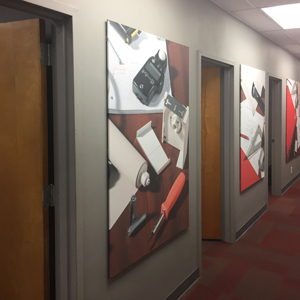 Pocket End Caps are available for the ends of 5” x 5” Shade Pockets and may be installed in below ceiling applications to create a clean, finished look while also concealing the exposed shade hardware. Side Channel can be installed along the sides of a shade to prevent light from entering through past the edges the fabric. Side Channel wraps the edge of the fabric and Hembar so they can freely ride inside while the shade is in motion. 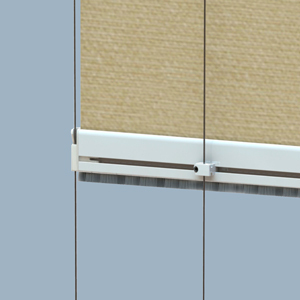 Center Channels can be installed between two shades (or shade bands) to eliminate the gap between them and still allow them to operate independently. Sill Channel is the optimal way of eliminating those frustrating light gaps at the bottom of your shades. All Side Channels and Center Channels fit neatly in our Sill Channels, giving you the perfect corner every time! Our Guide Track systems utilize specially designed Wheeled Hembar End Caps that ride inside the track and guide the Hembar along the path of the window. Shown here with our Classic Guide Track and Heavy Duty External Hembar, WT Shade offers 3 different Guide Track solutions as well as systems which utilize an unobtrusive wire instead of a track. In situations where you want a little extra coverage around the edges of your shade, you may be interested in our Light Stop Angle. Available in all five aluminum colors to match your fascia, this simple solution is ideal for hospitality situations where a side or sill channel may not be appropriate. We offer a variety of Hembar styles to choose from allowing you to add the perfect finishing touch to your space. Using certain Hembars may be necessary in order to add additional accessories to your shade, such as Guide Track or Cable Systems, which require specialty Hembar End Caps. 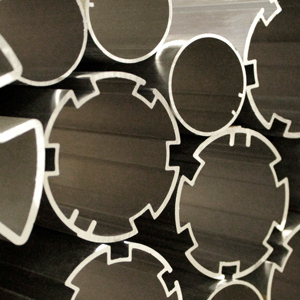 Most aluminum accessories will be cut to size for you, but you can also order them in full-length pieces, allowing you to customize when you arrive to your project. Bottom Closure is a small flap that can be added to the bottom of a Shade Pocket or Closure Mount to completely conceal the Shading System hardware from view. Bottom Closure simply hooks on, requiring no tools to install, and can be added at any time. 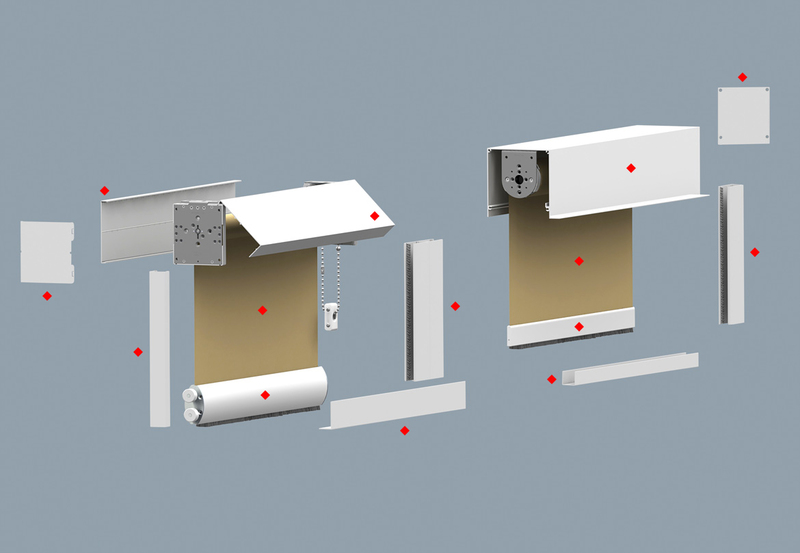 Our SoloMount Brackets allow for the addition of Fascia and End Caps at any time after installation. Building your own gypsum or sheet-rock pocket? Installing Closure Mount inside your construction provides a place for Bottom Closure to hook right onto. Like Shade Pocket, our Closure Mount is available with or without Tile Support. When ordered with a shading system, Side Channels and Center Channels will include our exclusive original Channel Caps that protect your finishes from the sharp edges at the top and bottom of the channels. All Light Blocking Accessories are compatible with our Sealed Hembar or External Hembar, and can be added at installation or any time in the future! 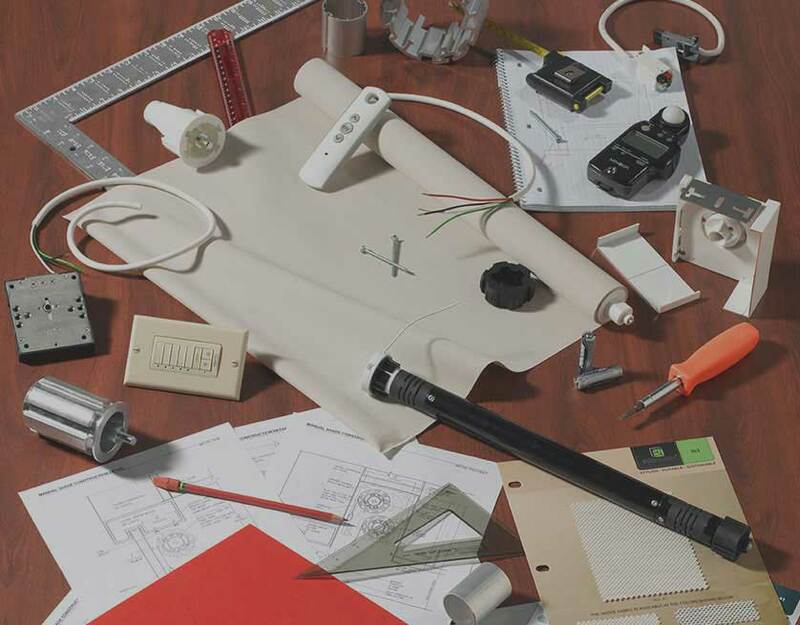 Our low-profile Guide Cable Kit provides a discreet solution for sloped windows. 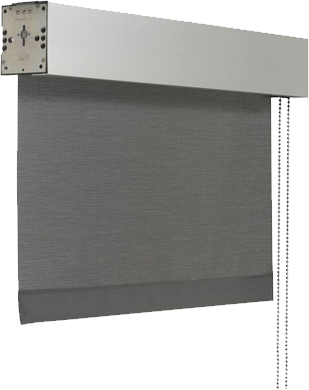 For shades with our External Hembar this versatile kit can be ordered at any time, before or after installation, and comes with two ways to attach the cable to the Hembar. The unique Dual Shade Hembar allows you to have two different fabrics on the same shade and utilize the properties of both at the same time! 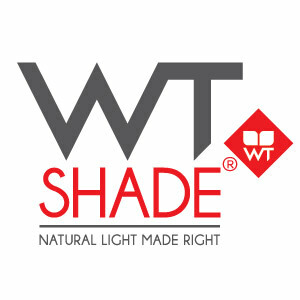 For over 35 years, WT Shade has been a premier contract manufacturer of top grade manual and motorized roller shades for commercial and residential applications. 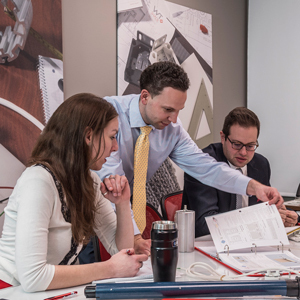 We innovate, engineer, and manufacture high-performance natural-lighting solutions, which are exclusive in design, compelling in aesthetic, simple to install, and effortless to use. We enable you to specify window treatments of distinction, while inspiring the trust and confidence that they will perform beyond expectation. 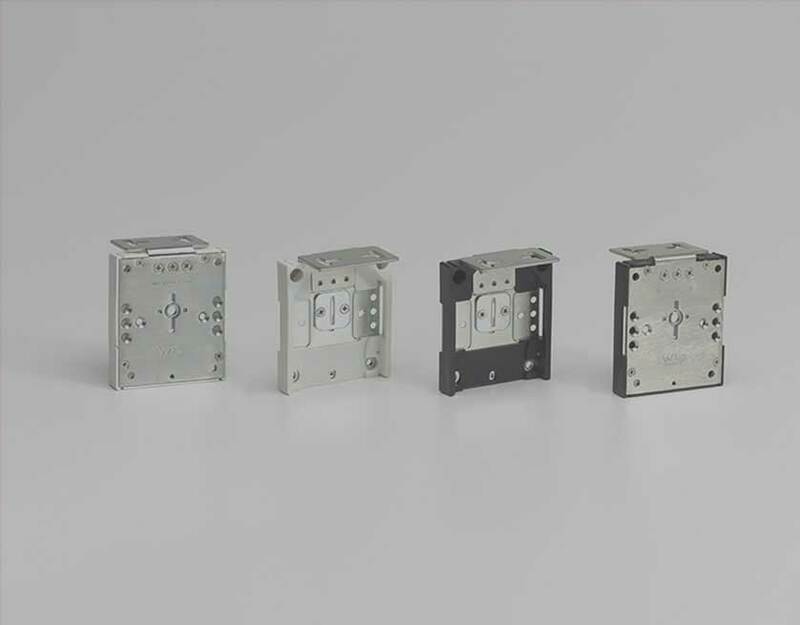 Capable of mounting in any position, this innovative bracket series allows for on-the-fly adjustments for unexpected installation conditions. Designed to accept front and rear fascia which can be added at any time. Designed and engineered in the U.S.A.. Patent Pending.